After Dinner Treats: SC Inspires Blog Hop and Giveaway! Hello everyone! thank you for dropping by my blog! 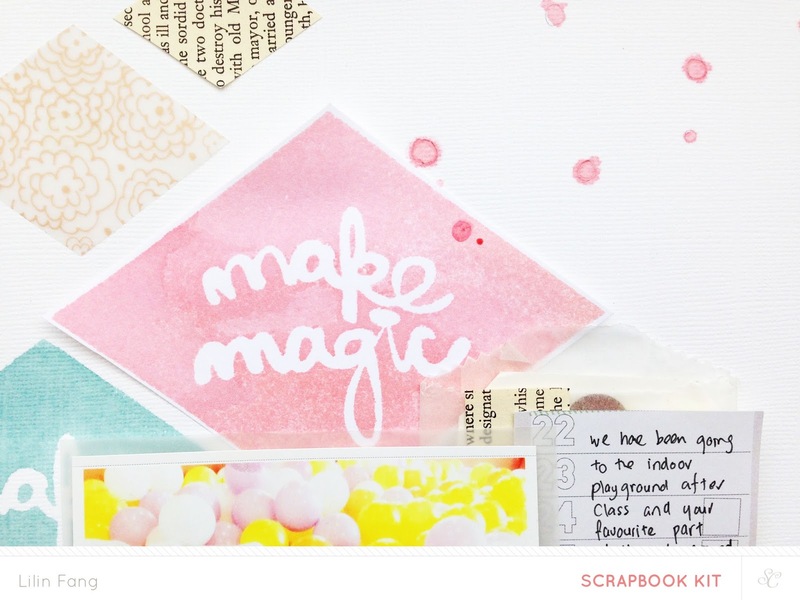 i am so glad to be part of this blog hop by studio calico! to chase away the monday blues, you will be happy to know that studio calico is launching a new giveaway - #scinspires. 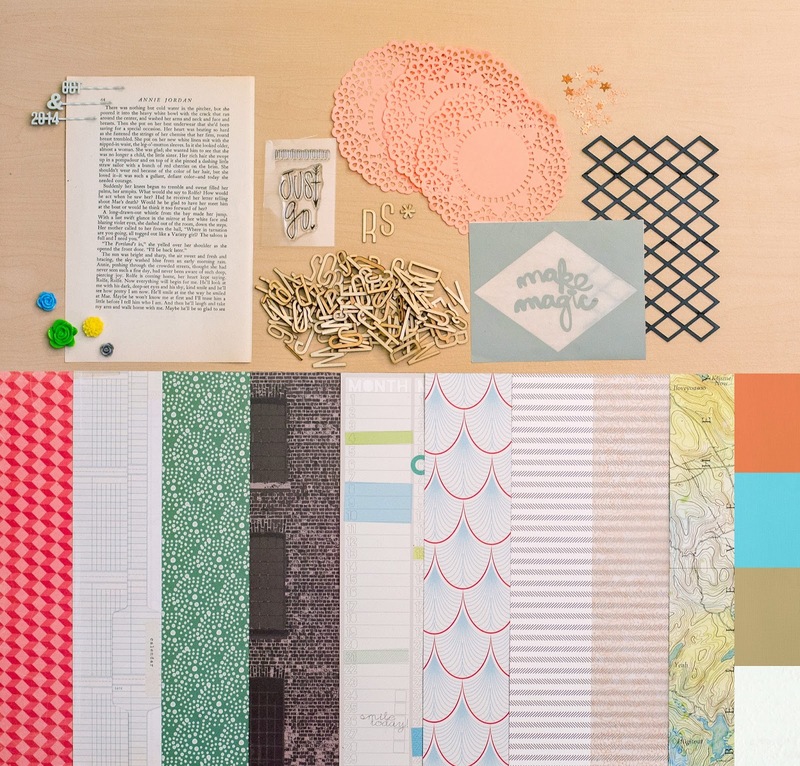 we'll love to get everyone sharing this hashtag and talk about how studio calico inspires you! i'll start the ball rolling here! the main reason why i was first drawn to studio calico was because i love the idea of beautifully coordinated kits that arrives at my doorstep every month! for a short period of time, i use to love working with collections but after i while i find myself trying to mix different collections. this was definitely time consuming as it's not an easy task to mix and match items that are not made to be coordinated! so one day i found studio calico while researching on the silhouette cameo and i was pleasantly surprised how perfect the kits would be for me! no more time used to coordinate as someone professional has already done it for me! i also love the mix of items that are included in the kits, some of them i would never have picked up if i saw them in the store so this kinda challenge me to try out something new! not forgetting the exclusive items studio calico comes up with for the kits, papers and embellishments i cannot get anywhere else! for example, the silkscreen in the latest scrapbook main kit - the underground. i'm pretty sure i would not have tried if it wasn't in my box and here's why! 2. i'm usually not so comfortable with using big elements on my layout. i love small embellishments and the design of the silk screen is rather big for me. 3. i am usually more drawn to circle and heart shapes so diamond elements are also new for me. however, having said all these, this lovely silkscreen was in my box and after seeing what the some of the members (i love the members gallery at sc!) and creative team did with the silk screen last month, i felt inspired to give it a try! and now i'm hooked to silk screens! ha! thanks sc for coming up with such an awesome product! love the different ways i can colour it (you can try mist, acrylic paint, gelatos...) and how easy is it to use and it adds that artistic touch to my layouts! can't wait to see more in future kits! ok, now that you know how studio calico has inspired me, it's your turn to share! here are the details of this giveaway and how you can play along! 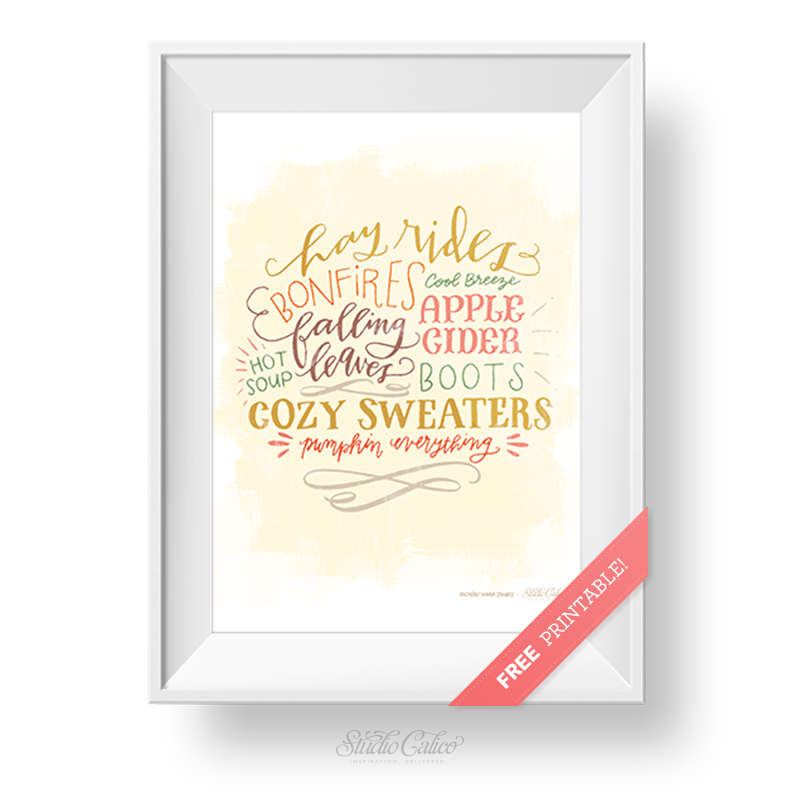 to enter for the give away, all you need is download this beautiful printable from studio calico. Over $1,400 in prizes are up for grabs!!! and the winners will be drawn from the people who download this printable! the prizes get bigger and bigger the more uses of the #scinspires hashtag. so the key is encourage everyone to share this hashtag and talk about what inspires them! 2,500 #scinspires shares = 25 lucky winners will receive a free month WITH a Gold WRMK album! this contest ends on 31st october 2014 11:59 pm eastern so there's lots of time to download the printable and share! and lastly... i have a giveaway to thank you for dropping by my blog!!! yay! just leave me a comment on this post telling me what's your favourite item from the underground kit together with your studio calico username by 31 october 2014 11:59 pm eastern and i will select a random commenter to receive a main scrapbook kit from the underground! this is what you will receive so do leave me a note! that's it! happy monday everyone and i hope you have a great week ahead! here's the blog hop if you would like to hop along! Lilin Fang <-- you are here! I really like the silk screen too! And the papers ;-). SC username is pipapo. the wood alpha! Love it! The bobby pins were my fave this month! The silk screen was my favorite item and I really like the black diamond grid too. I have seen a few layouts featuring it and i loved seeing how it was used! My user name is Rhonda N.
I love the alpha and the silkscreen! My user name is kreid. The wood veneer letters are my favorite part of this kit. SC username: eliseg. I love the floral vellum and the file folder paper. SC: mrsfleischmann I am very traditional in my scrapbooking, but I would love to try out new scrapbook materials. Oh now I want to try the silkscreen too! That's my favorite. love the wood letters! thanks! My favorite parts of the Underground kits are the silk screens! I love the silk screens (Leah)...thanks for the chance to win! It had to be the silkscreen - I love the ones in Whitman and in this month's PL, and I'd love to win the one in the main! Thanks for the chance! Love the silk screen! Fun, fun, fun! Thanks for the giveaway! I've always wanted to try silkscreens. What? silkscreens? I would love to try that!!!! Love the silkscreen but need to try it out more! Sc name stacieD. My favorite this was the wood veneer letters. Thanks for the chance to win! 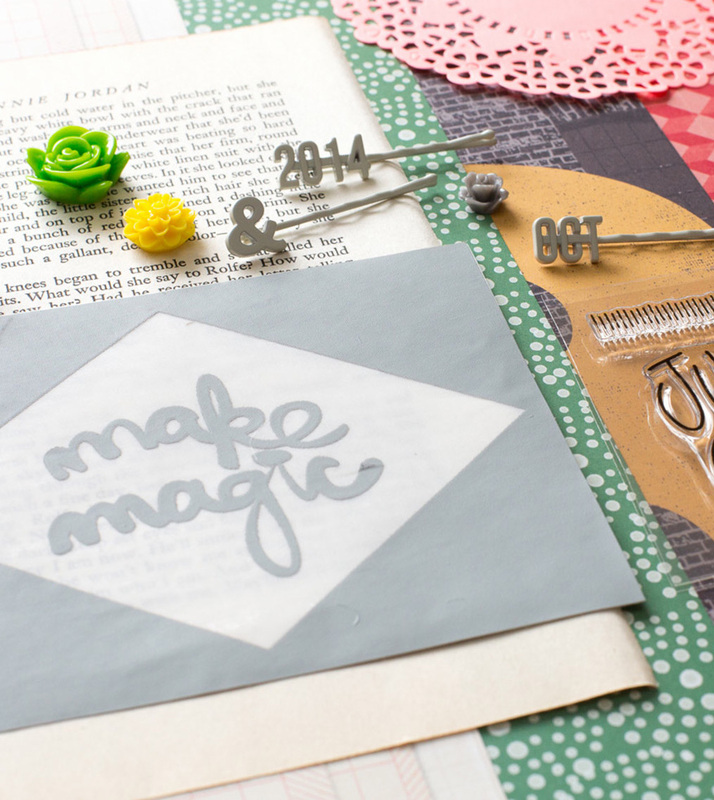 my favorite item from the underground project life kit is the stamp set. just received my first PL kit, and I love the star paperclips. I'm excited to try the silkscreens! Thanks for the giveaway. Username: teabiscuit. SC username is Penny. Favorite item in the kit is the pack of tiny sequin stars. They are a dark, rosy gold! That wood veneer alphabet has to be my favourite! I adore anything wood veneer. My username is chancejordan1. Thanks for the chance. Fabulous kit and I love what you did with the silk screen! SC user laurakates, I love those peach doilies, they are so girly and would go great with black! This is great. Love the silk screen. Lovely layout! I really like the big silkscreen!! I like the alphabet letters and the pins. A sucker for type. (SC username is colletties). Thank you! My favorite is the silk screen. SC username is Hisako004. The "Sweater weather is better." card is by far my favorite from the kit! My username is theindigoshelf. The wood veneer letters! My username is alone_inacrowdedroom. The wood letters for sure! Lkhooper is my name!